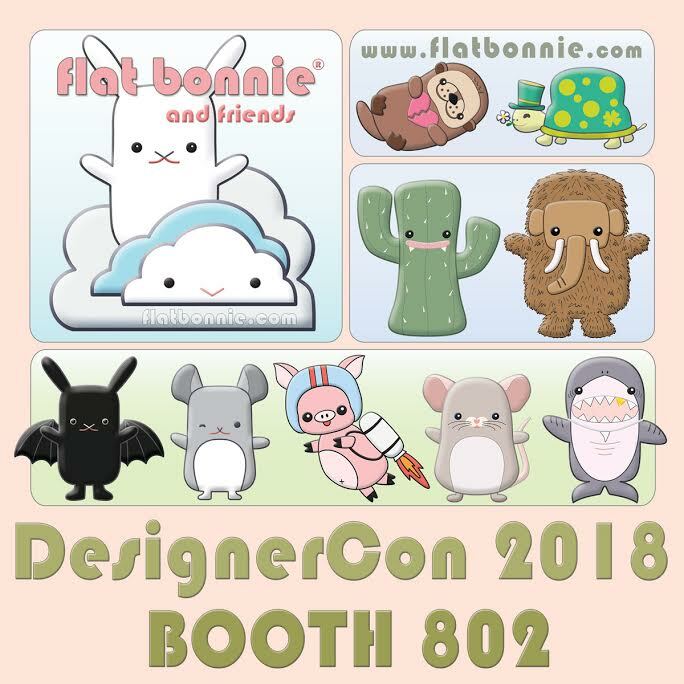 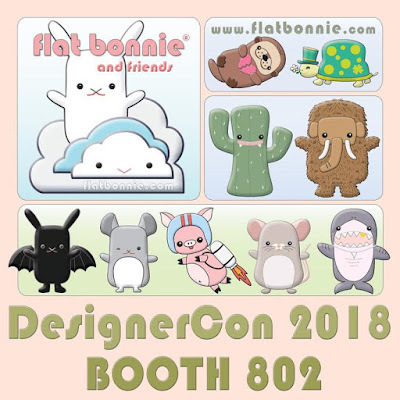 I love the creations of Flat Bonnie, because not only does she create the cutest hand sewn critters in existence but she also raises money and awareness for real life animals. 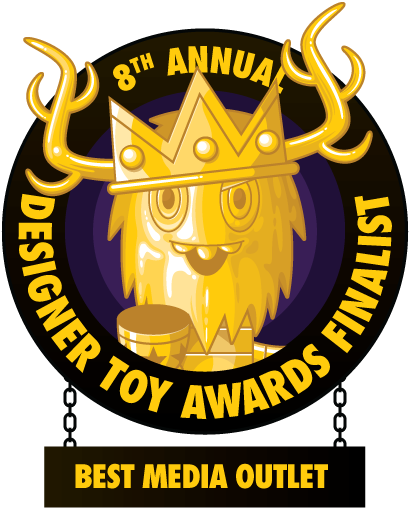 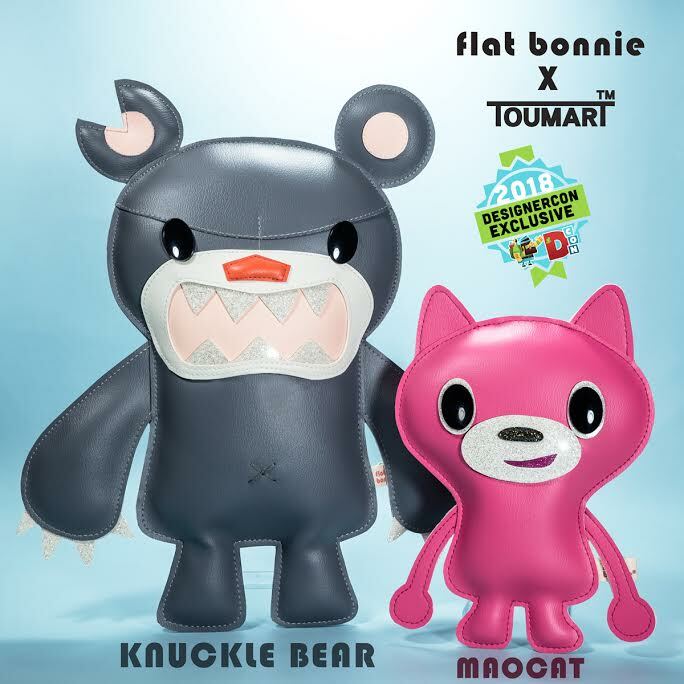 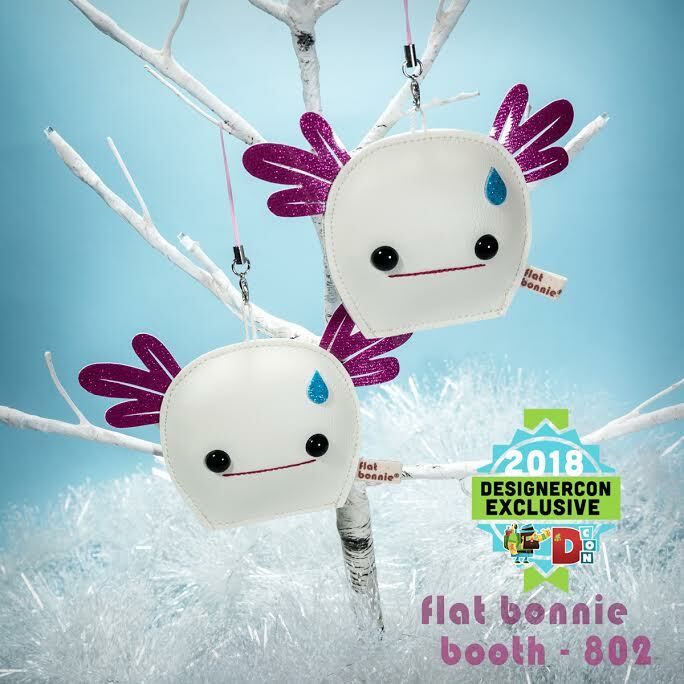 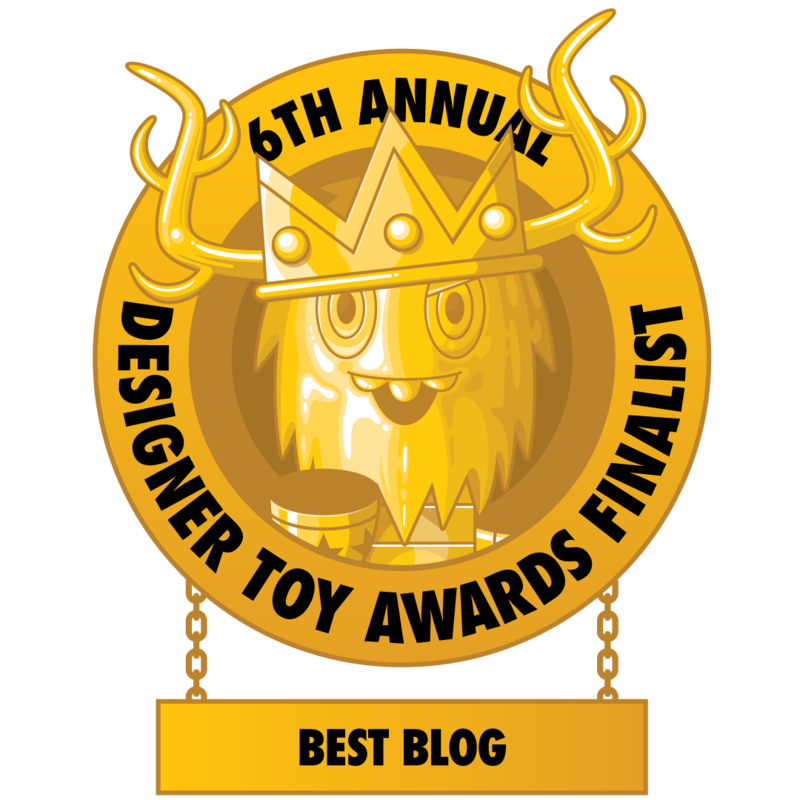 So I was beyond excited to see that two of her designs will be featured as part of the DesignerCon Dunny series from Kidrobot. 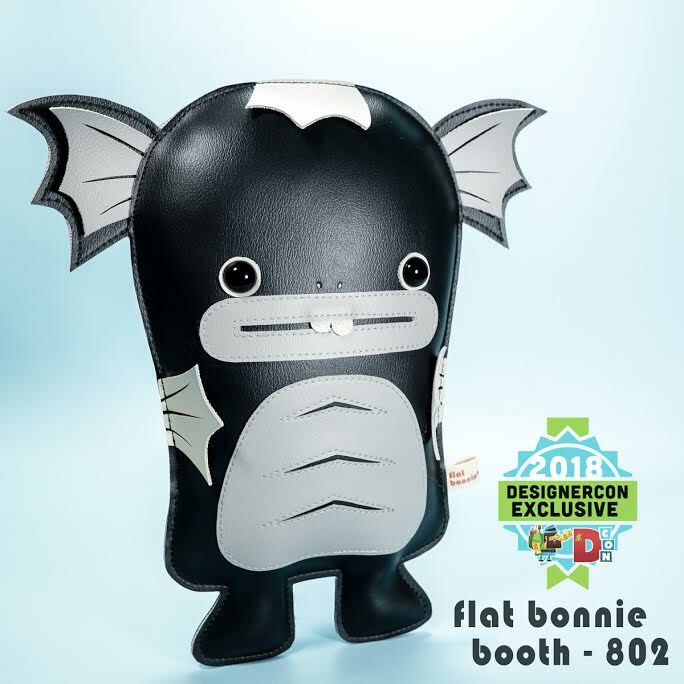 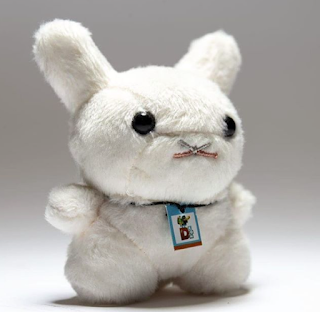 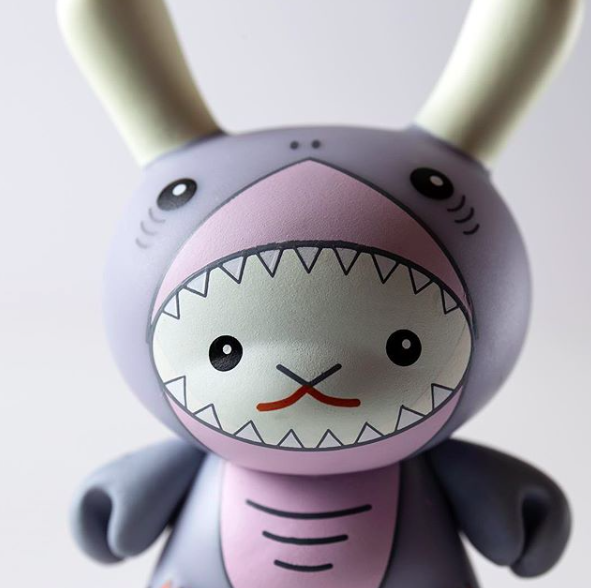 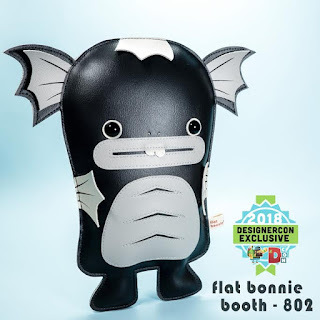 One of her designs has the distinction of being the first ever plush 3 inch Dunny while the other one continues her fight for our Earth's creatures by speaking out against shark fin harvesting. 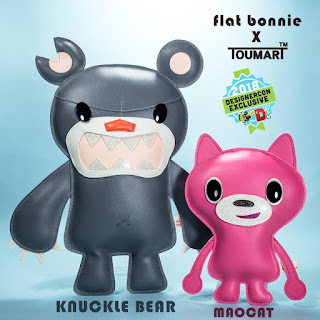 Made of vinyl pleather (Animal friendly materials).